Independent publishers! 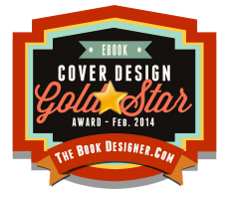 Do you need good, inexpensive covers for your e-book publishing projects? 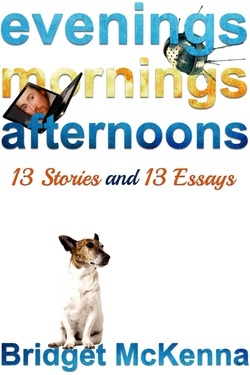 Zone 1 Design produces reasonably-priced covers for all kinds of fiction and non-fiction e-books, and for virtually any budget. In addition to custom-designed covers, I offer a growing selection of reasonably priced pre-made covers. I even have covers starting at $50 US. Check out the Zone 1 pre-made cover gallery. You want your book to look attractive and professional. Independently published e-books can be as attractive and professionally designed as books from big publishing companies, and in most cases even more. Choosing the color graphics option means your book stands out from the crowd in all the right ways. My e-book formatting service is affordable and pays off in a good first impression for your book. When you choose the graphic ornaments option for your book you get a custom-designed color title page and ornaments that harmonize beautifully with your book's cover and interior. A well-designed and well-formatted book makes a wonderful first impression on your reader, and tells them you care about the quality of their reading experience. Find out more about title pages and interior graphics on the e-book formatting page. A logo represents your publishing enterprise to the world. It's visible on the copyright page of your books and any other products you produce. I'll work with you on your custom publisher logo design at my low hourly rate, or you can customize one of my pre-designed logos to make it your own. You owe it to yourself to give your projects a professional look. Visit the Zone 1 Logo Gallery to see more custom and ready-made logos.